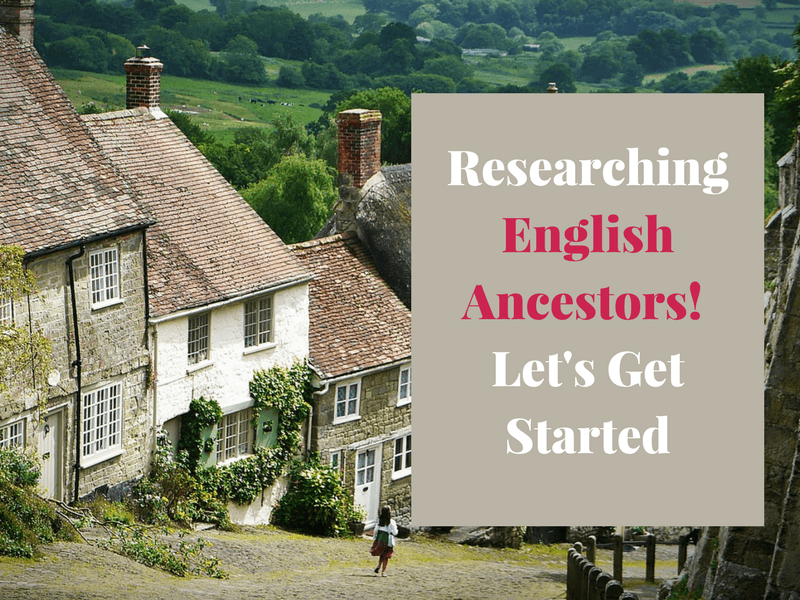 Are you struggling to begin researching English ancestors? Your earlier research indicated your ancestors came to America from England, but where do you start? Many American genealogy researchers look forward to – and dread – being able to “jump the pond” to in their genealogy research of English. Maybe you already have. Was your experience like mine? My Talbot(t) family research landed me squarely on English soil, and I had NO IDEA what to do next. Really. I had not an idea how to proceed. But cross the Atlantic to English soil, and I don’t “get them”. Additionally, I didn’t know what resources were available and where/how to find them. 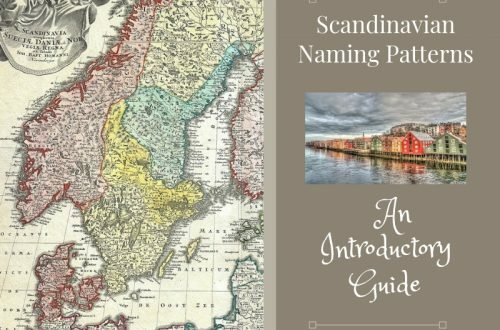 As you began your research in England – perhaps a new location for you, the following will be good resources to learn the nuances of English ancestor research. FindMyPast has an excellent blog covering British and Irish genealogy topics. No subscription is required to access their blog. Find tutorials at Ancestry’s AncestryAcademy. An Ancestry subscription is required. FamilySearch is another source of information for learning how research your English ancestors. 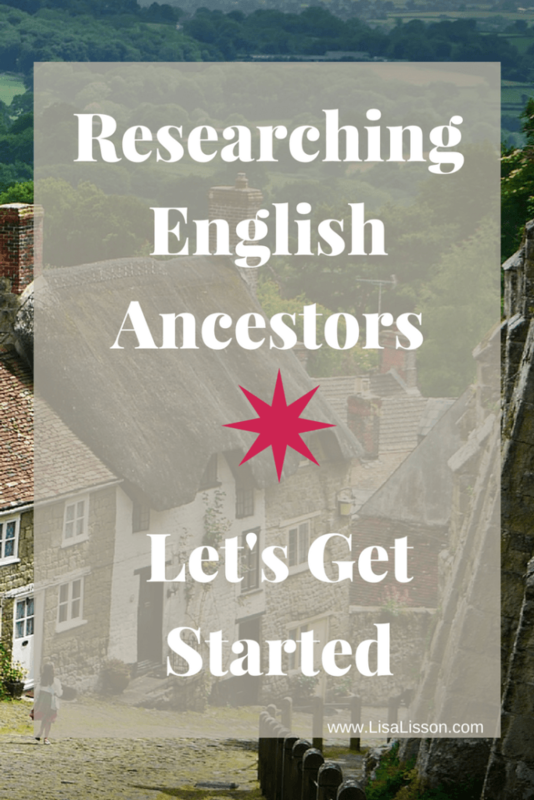 Note: This post is aimed at getting the researcher started in their English research and avoiding that initial overwhelm as you track your ancestors back to England. Similar to the US, England created census records. As US researchers, we are familiar with census records and they can be the core of our research both here in America and for our English ancestors. The 1841 census is the first census taken in England that is helpful to researchers and subsequent censuses were taken every 10 years. Look closely at the headings and the information gathered as this varies from US census records. 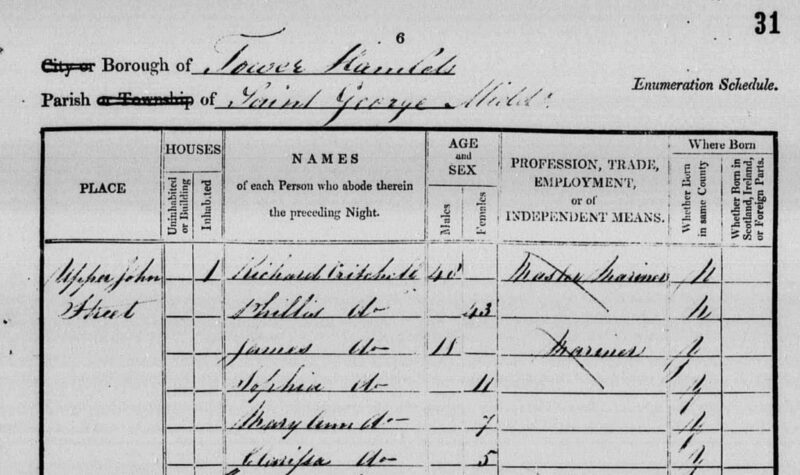 Census records actually started in 1801, but prior to 1841, the English census records did not contain names. The 1841 English census rounds the ages of those listed down to the nearest “5”. So, a 24 year old might be listed as 20 years. Children under 15 years of age are listed with their actual age. The 1911 census is the most recent census available for public viewing. 1837 is an important year to remember as you began your research into your English ancestors. Before 1837, BMD records will be found in parish records. After 1837, BMD records are found in the civil registrations. In 1837, birth, marriages and deaths were recorded through civil registration. Prior to 1837, birth, deaths and marriages were recorded in parish records. Going back to 1538, these are a gold mine! The difficult thing is Parish records need to be researched in their individual counties and there were many parishes throughout England! Unfortunately, not all parish records are digitized. 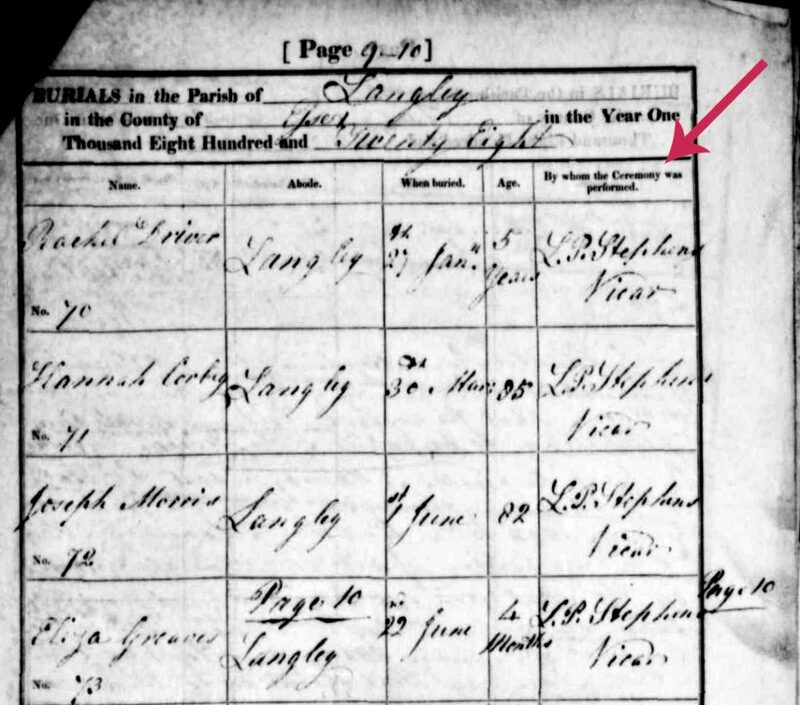 Where to find parish records that are online? DustyDocs – A website to free websites containing parish records. FindMyPast – Has a large British records focus. Tip: For those parish records that did not survive or are too difficult to read, the bishop’s transcripts my span the gap. Bishops were required to record birth, marriages and deaths occurring in his parish. Essentially, the bishop was creating a list of his activities throughout a year. Notice the types of information recorded. When civil registrations began in 1837, the result was a national birth, marriage, death index. The Civil Registration indexes is just that, an index. The index is used to order a copy of the actual certificate. 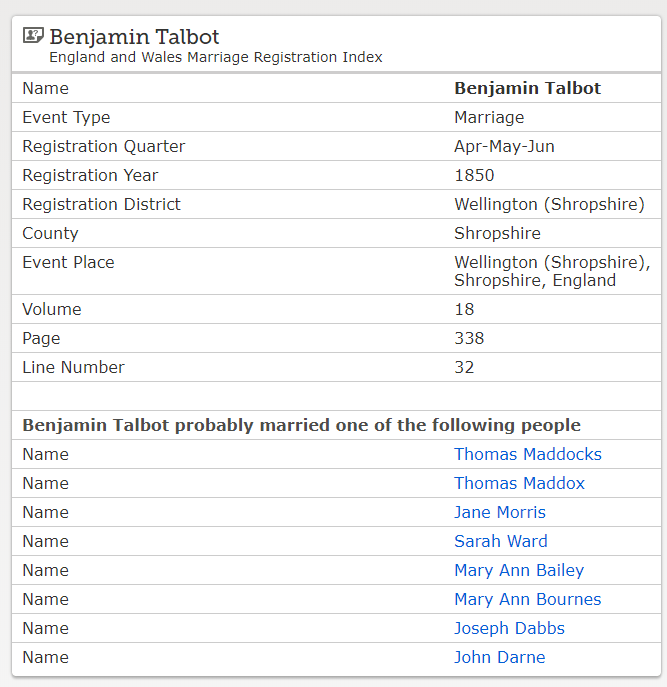 Find the England and Wales Birth, Death and Marriage Registration Indices can be found on FamilySearch.org. Here is an example of the type of information found on the marriage registration index. The National Archives of England & Wales is a must as you progress in your research. Start here to see exactly what they have and what they do not have. You can also learn what they have online and what is not available online. Ancestry.com – The UK collection is part of the World subscription. For my UK readers, find Ancestry.com here. For accessing those records in English repositories or for help untangling your English ancestral lines, you sometimes will need a researcher based in England. 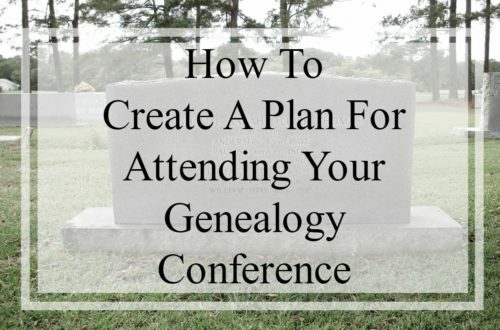 For those occasions, I recommend Legacy Tree Genealogists. 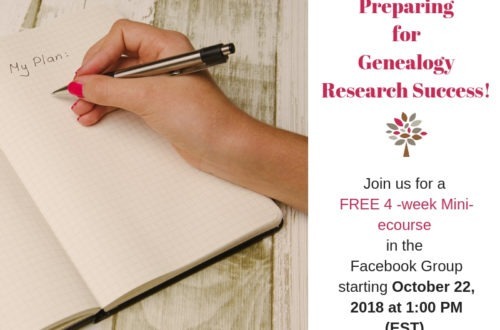 Preparing for Genealogy Research Success! In the article, Researching English Ancestors the role of the Bishop and the role of the Parish Priest in the Church of England or Episcopal Church as it is in USA is confused. These two national churches are part of the worldwide Anglican Communion. In the Anglican Communion There are three orders of ordained ministry, Bishop, Priest and Deacon. There are about 40 Dioceses in the Church of England and there are other Dioceses of the Anglican Communion in the Church in Wales, the Church of Ireland and the Episcopal Church of Scotland. I would be happy to expand further on this topic if need be. Thank you for the clarification! I would dig deeper into this and will contact you in the near future. Searching For Irish Ancestors - Where Do You Start? | Are You My Cousin?